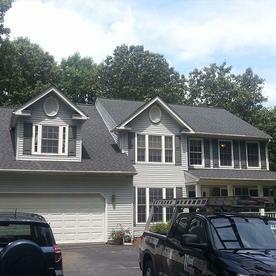 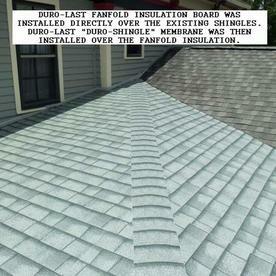 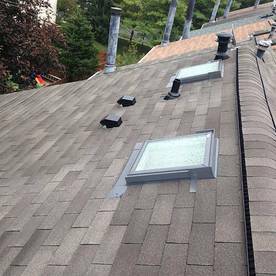 Roof Right carries the top residential roofing brands for both new roofs and roof repair jobs. 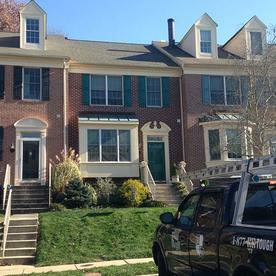 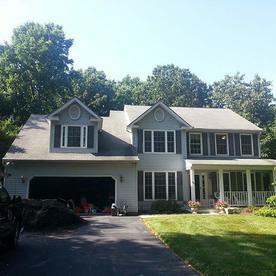 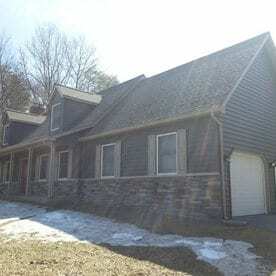 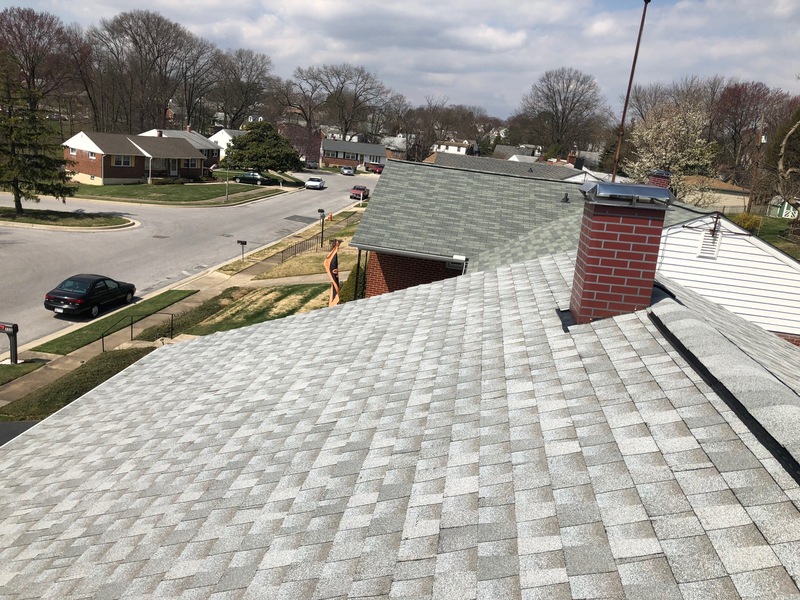 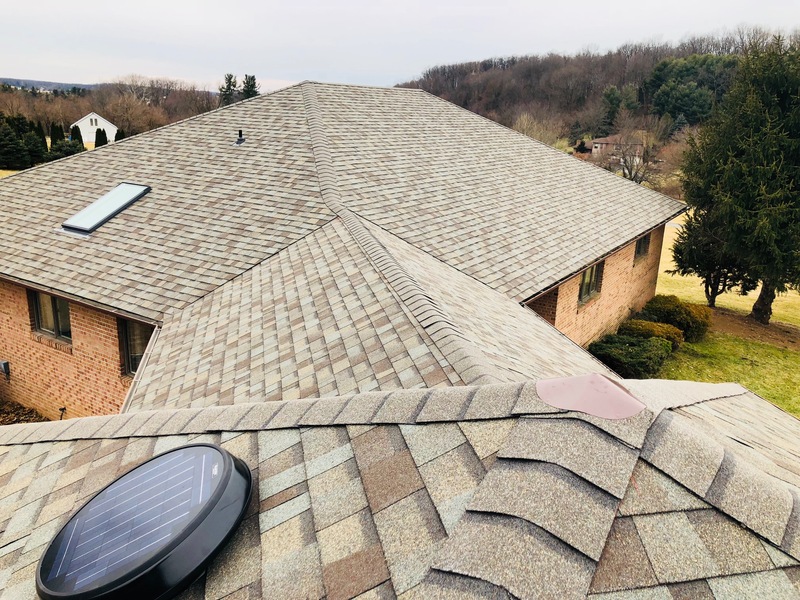 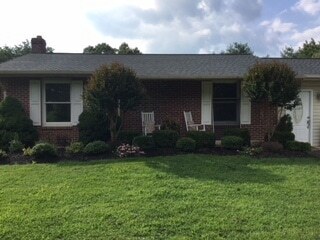 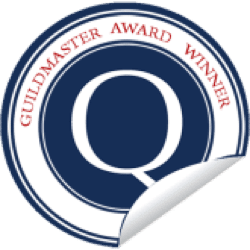 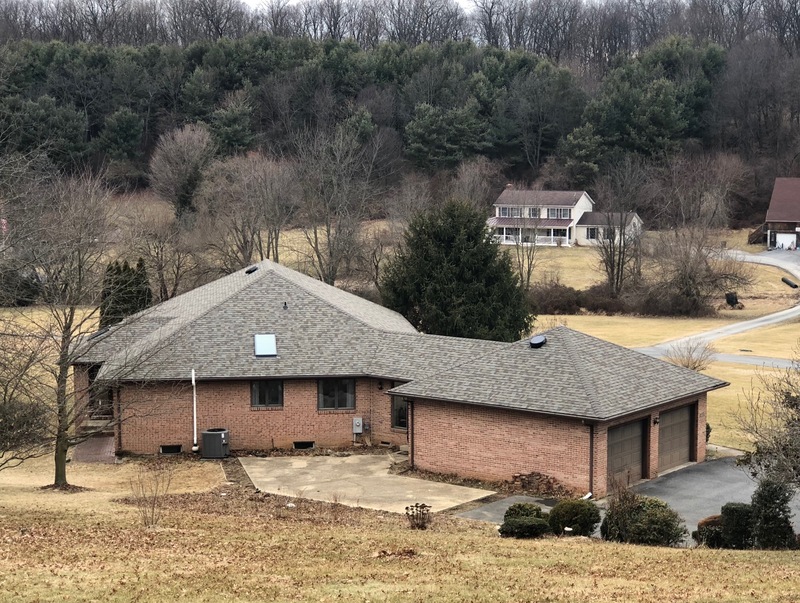 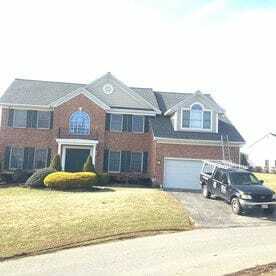 Owens Corning is a popular choice for homeowners because their shingles look great, and can stand up to the harsh Maryland Weather. 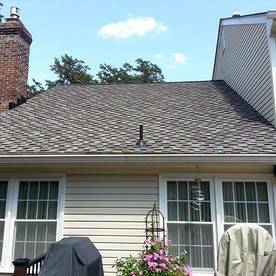 Owens Corning Shingles come in a variety of choices to perfectly fit the style of your home. 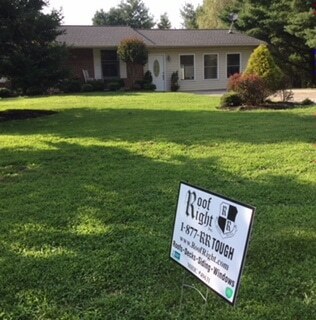 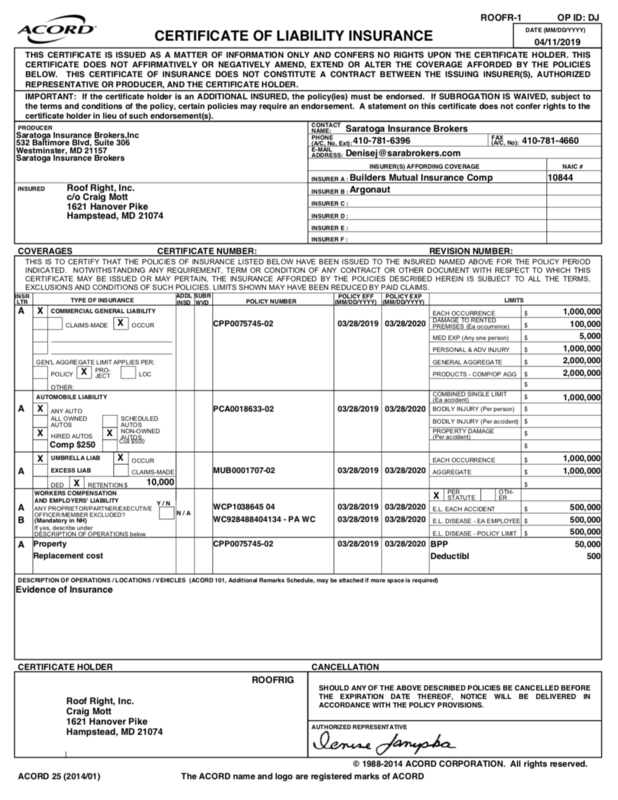 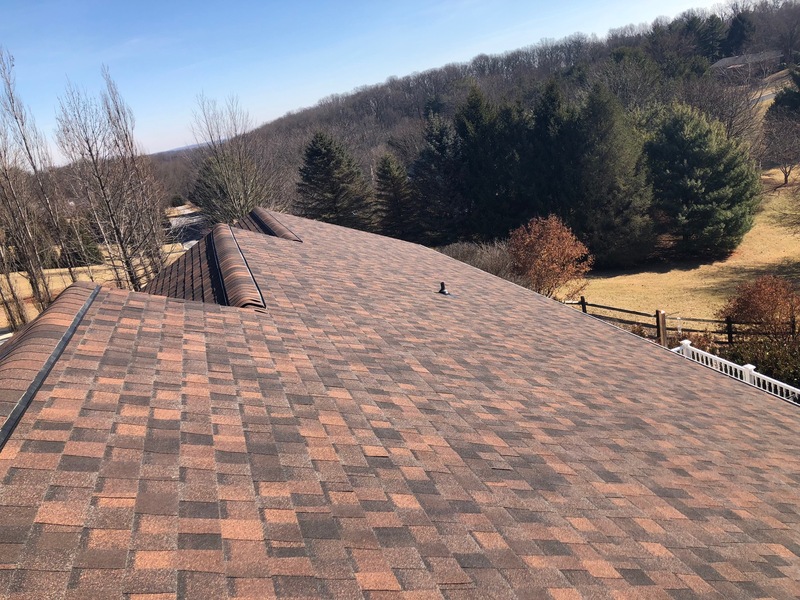 To learn more about Owens Corning Roofing Products, please schedule your free roofing estimate with Roof Right today. 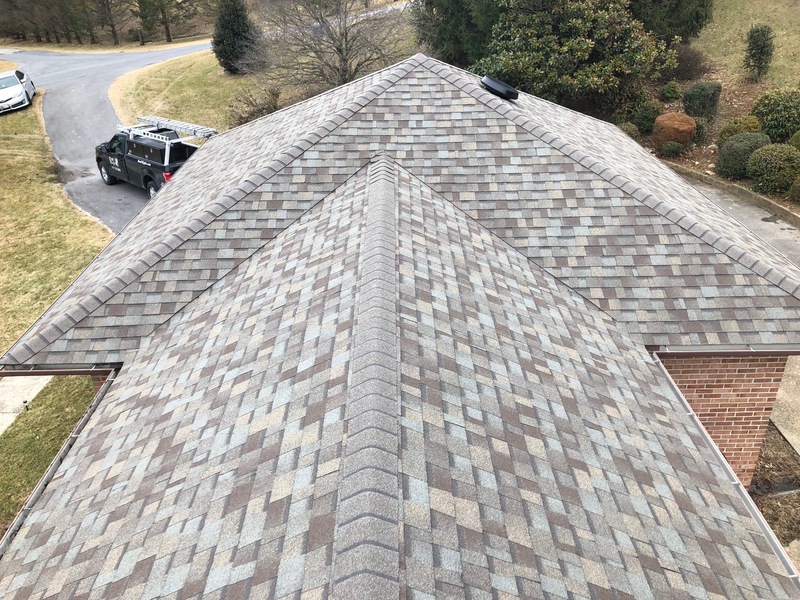 With over 300 roofing options for residential homeowners, CertainTeed roofing has the options & quality standards you are looking for in a roofing shingle. 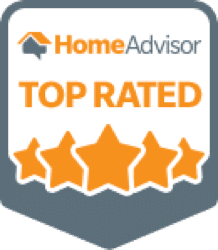 To learn more about CertainTeed Roofing products, please schedule your free in-home residential roofing estimate with Roof Right today. 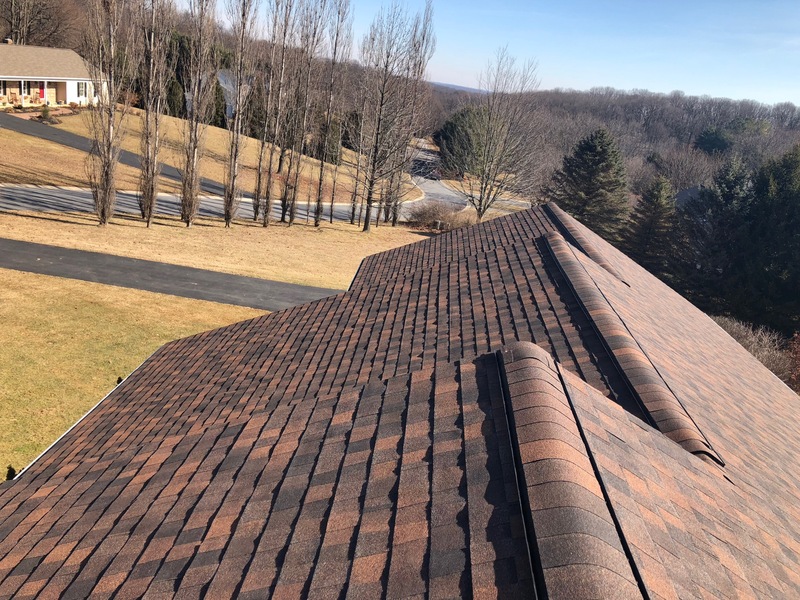 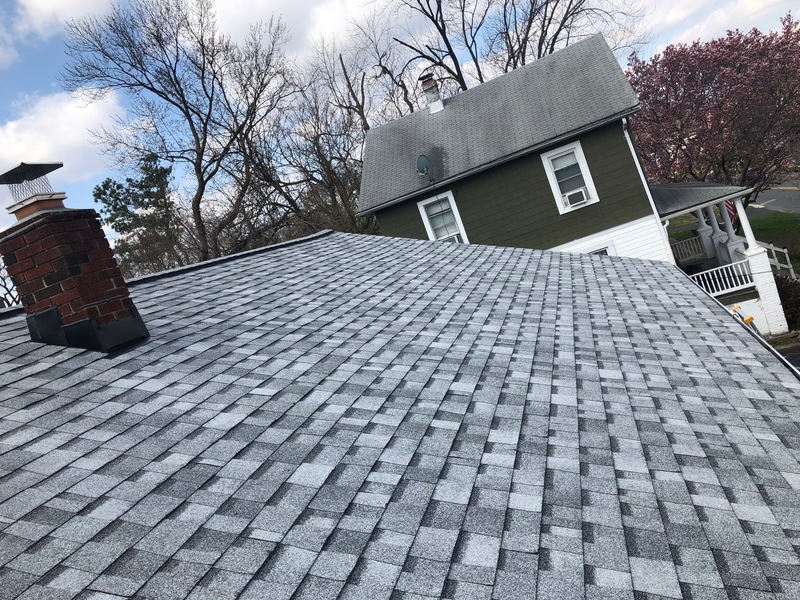 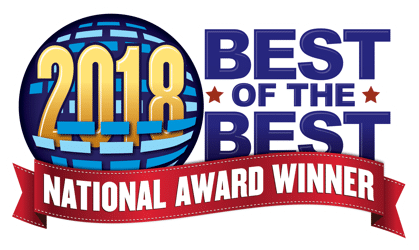 Roof Right is proud to carry TAMKO Residential Roofing Shingles that is because TAMKO is committed to creating beautiful and innovative products to help homeowners craft their dream roofs. 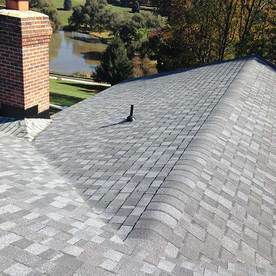 All of TAMKO Shingles come in a variety of styles & patterns designed to add instant curb appeal to your home. 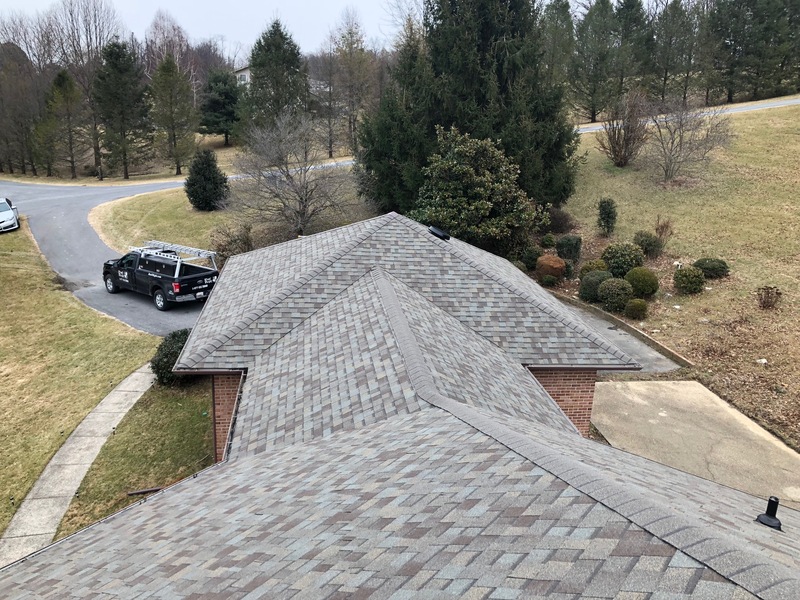 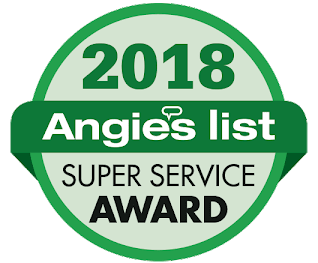 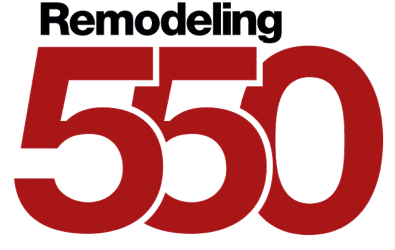 To learn more about TAMKO Roofing products, please schedule your free in-home residential roofing estimate with Roof Right today.